N(ora). K. Jemisin is an author of speculative fiction short stories and novels who lives and writes in Brooklyn, NY. In 2018, she became the first author to win three Hugos in a row for her Broken Earth novels. She has also won a Nebula Award, two Locus Awards, and a number of other honors. 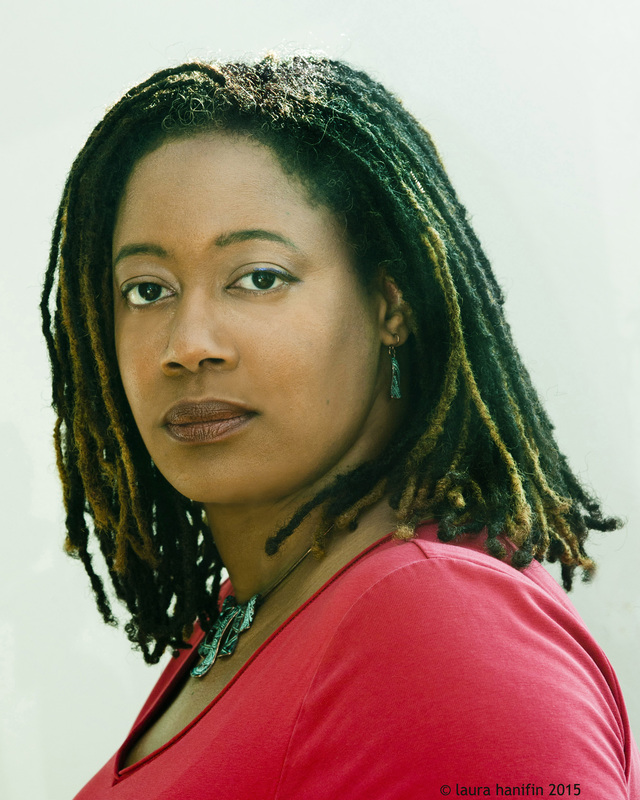 You may contact her assistant at nkjemisin at gmail dot com for appearances, events, and other inquiries. (You are welcome to repost my author photo [click on photo to download] without asking permission, provided that you credit photographer Laura Hanifin, copyright 2015. I purchased the rights to this photo from her, and as the rights holder I’ve placed the photo under a CC-BY license. Please contact me if you would prefer a hi-res b&w-optimized version of this photo.